Once in a lifetime, you have a chance to be a part of something this important. 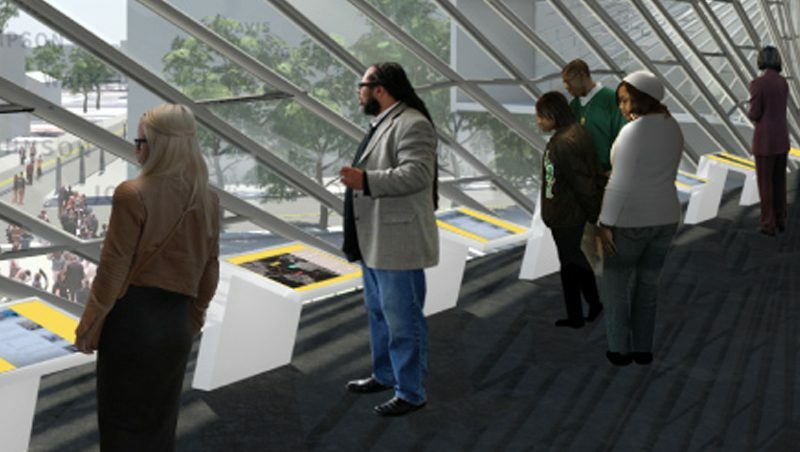 Become a Charter Member of the International African American Museum. Your support will bring this nationally significant institution to life, and provide unique membership benefits. Built where the single greatest number of enslaved Africans took their first steps in America, IAAM will tell their stories, and detail the extraordinary contributions that they – and the generations that followed – made in the building of this country. Explore our Charter Member opportunities below.